This globally successful, Stuttgart-based design studio focuses on modern, clean lines and adds an emotive element to everyday objects in order to make people want them. 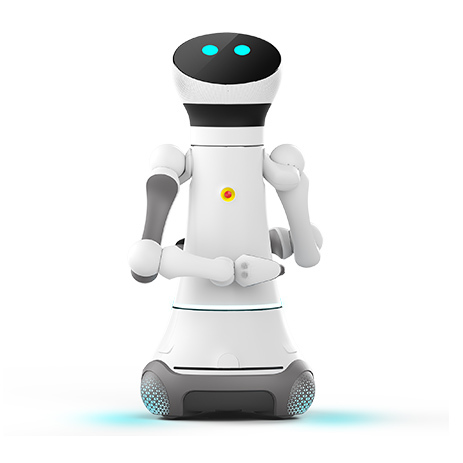 Its creations include faucets, office chairs, gymnastics equipment, showers, smartphones or even service robots. 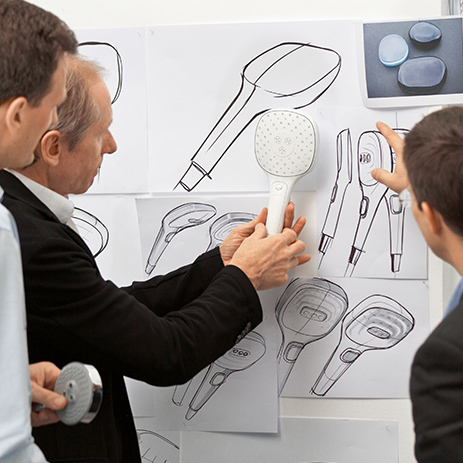 Phoenix Design has been shaping the design of world-famous products – as well as the face of Hansgrohe – for more than 30 years. 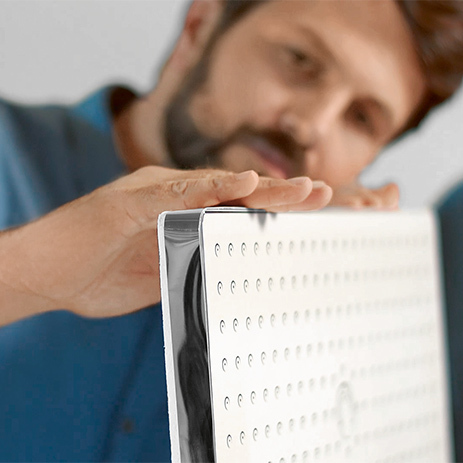 The creative team exclusively designs the Black Forest quality brand's entire shower and faucet range. 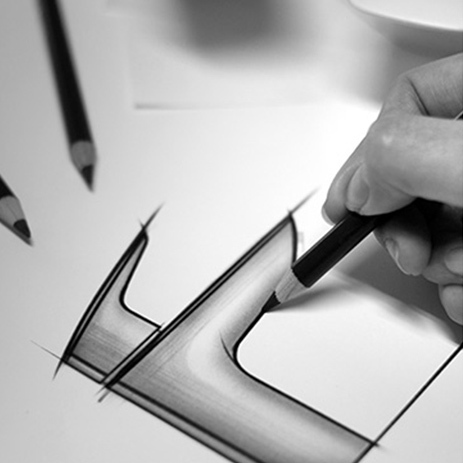 Phoenix is also constantly designing successful creations for the Axor designer brand. The biographies of the two founders, Andreas Haug (*1946) and Tom Schönherr (*1954), are closely linked to Germany's design history. They created a sensation back in the 1970s at frogdesign, a legendary design studio in Stuttgart. In 1987 they established “Phoenix”. During the seventies, bathrooms first experienced the advent of design. This change was initiated by the creative designers from Stuttgart in conjunction with the sanitation specialists from Schiltach. Both companies from the south-west of Germany have formed a successful team ever since. 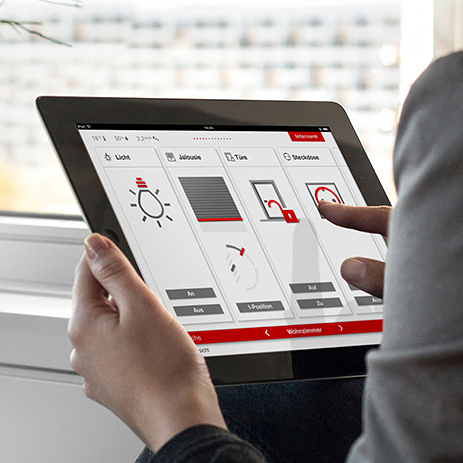 Together, they work on creating intelligent interplay between design, functionality and convenience, or in short: Ease of use. 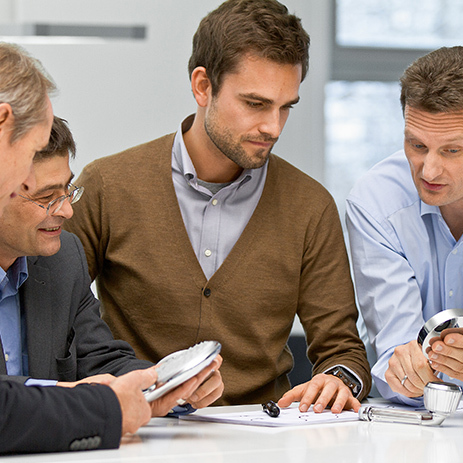 During this period of collaboration, Phoenix Design designed all the key products for the Hansgrohe brand. Products featuring both technological and visual durability. 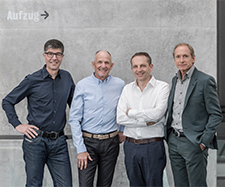 The Stuttgart-based design studio has won approximately 700 prestigious design awards to date. 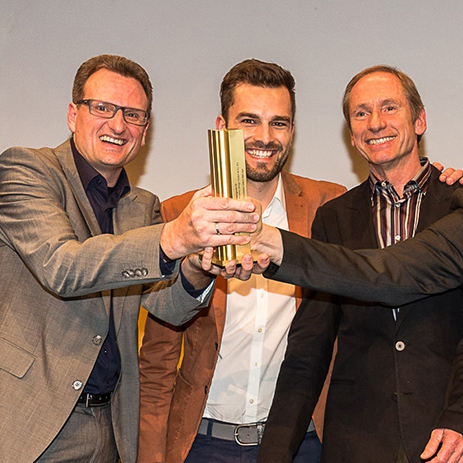 They have also pocketed a number of awards for Hansgrohe creations. Around the world, Phoenix Design has been viewed as a leading independent design studio for product and interface design for many years. This requires intimate familiarity with the requirements of the user. “In 500 years' time”, said Managing Partner Tom Schönherr, “people will be going to museums and will perceive the ‘everyday objects’ of today as the culture of the 21st century.” Phoenix Design designs products and ranges that work, that are fun to use and, notably, that protect the environment. “We focus on intuitive interaction, always with the aim of transforming the brand identity into a touching experience.” The innovators frequently succeed in achieving a balance between functionality and magic. These days, product design and the design of digital interfaces are closely interlinked, which explains why over a third of the 60 employees are currently involved in Interaction Design. If you shower with a Hansgrohe product or use a Hansgrohe faucet, then you are enjoying a product that was designed by Phoenix Design. 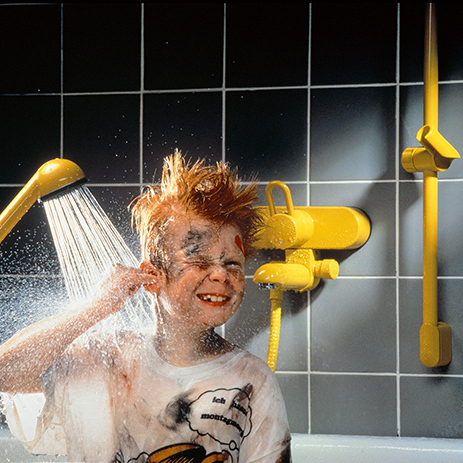 In 2003 the Stuttgart designers were involved in the launch of Hansgrohe's best-seller “Raindance”, amongst other products. With its large spray disc and short, ergonomic handle, the proportions of this hand shower totally defied convention. Raindance caused such a big stir in the sanitary industry that you could even say that the sensuous Raindance rain shower reinvented the market for shower products. Recently, the shower range was enhanced with the addition of an extra functional feature, guaranteeing ultimate ease of use and a more enjoyable experience for both bathroom and kitchen users: Select technology.